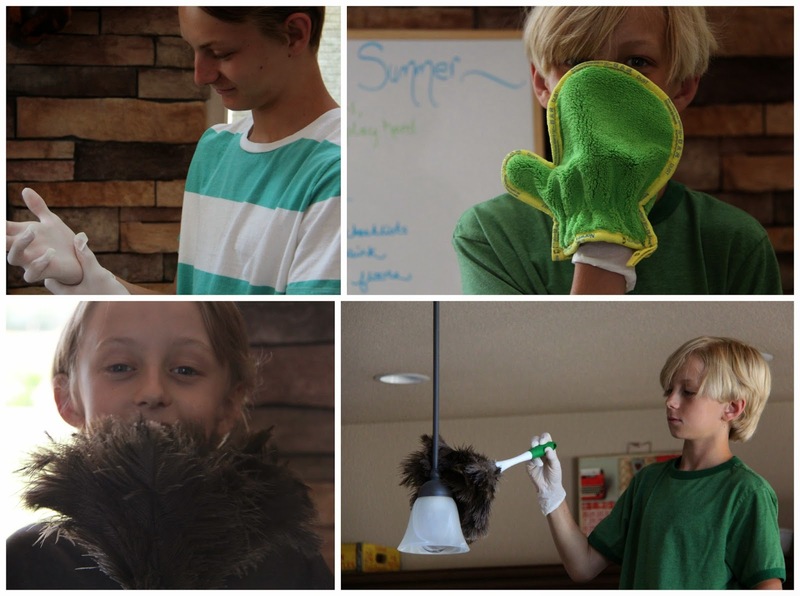 This blog post was originally published on Design Dazzle website for their Summer Camp Series. When summer sun hits our home, we like to get out and play. 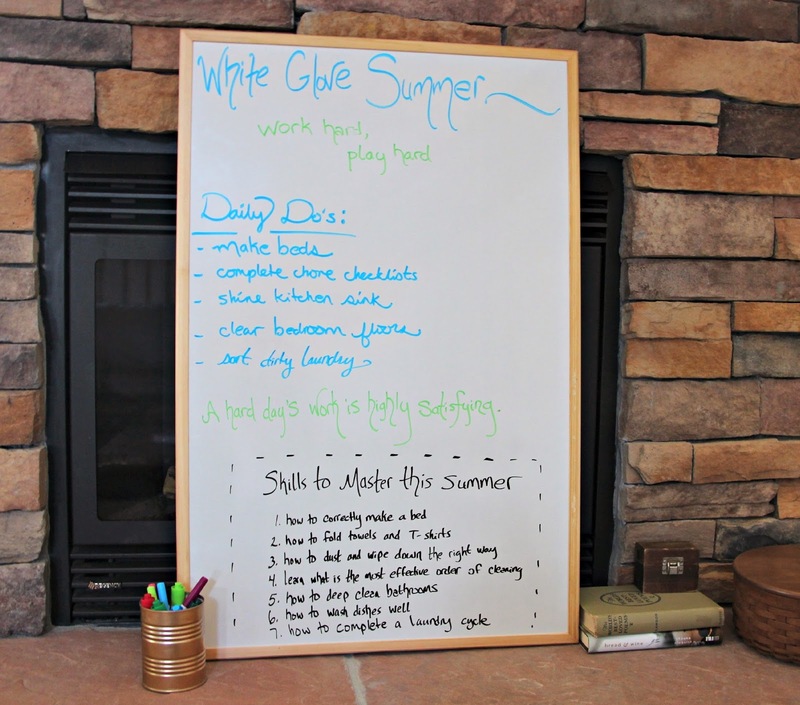 We've always had our classic long summer fun lists, endless water games, and popsicle licking. 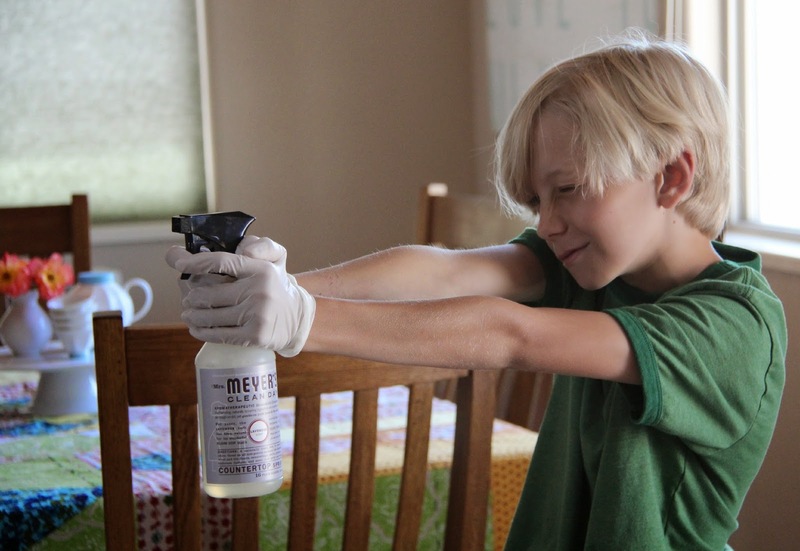 However, THIS year I wanted to concentrate on enforcing work habits and teaching cleaning skills to my boys. My parents always told me that as a family we WORK HARD then PLAY HARD. I absolutely appreciate that and I say the same thing to my little people. Hard work is fulfilling and peace-giving. There is still plenty of free time for summer games after the work is done! This summer, we are white glovin' it! 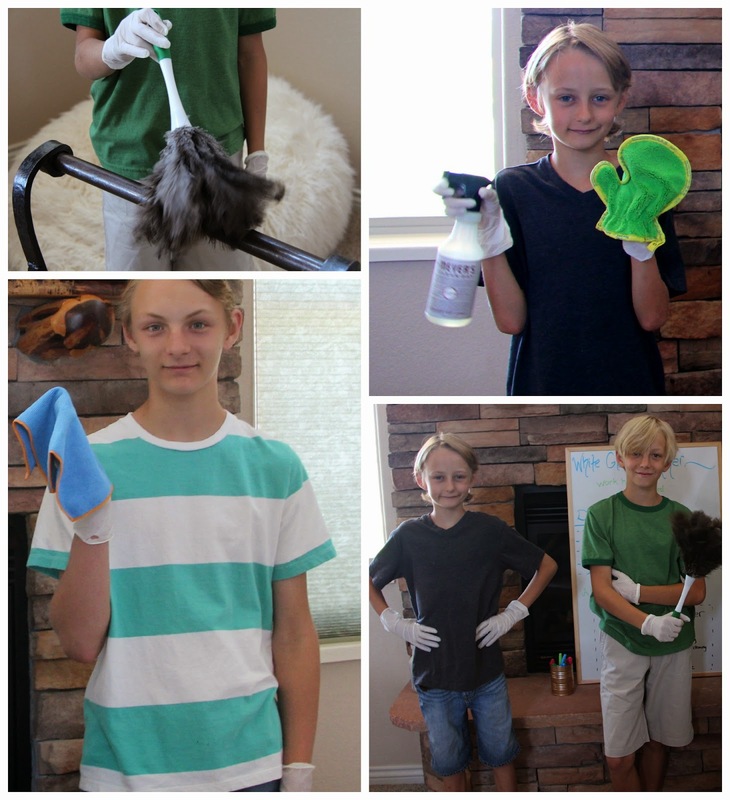 While the kids are home this summer, we are doing a cleaning unit study to learn new skills and to re-enforce other habits. 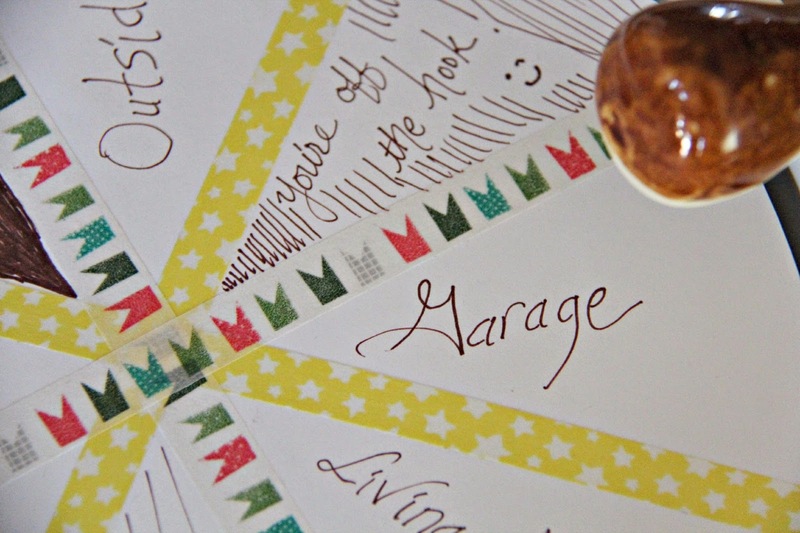 Summer is an ideal time to focus on tackling things because we have extra, unstructured time. 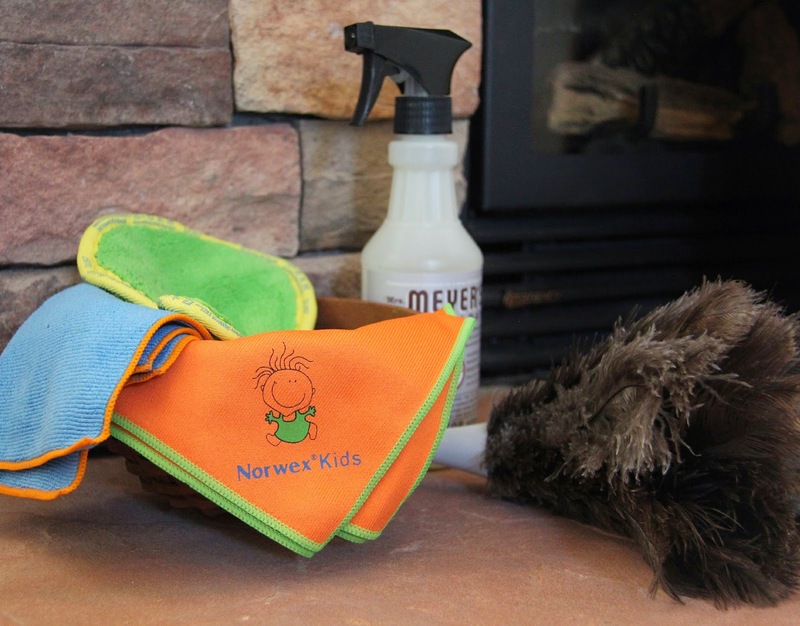 I'm not a big fan of Norwex, but this kid's cleaning pack is cute! On our MASTER SKILLS DAY, we pick something to learn! 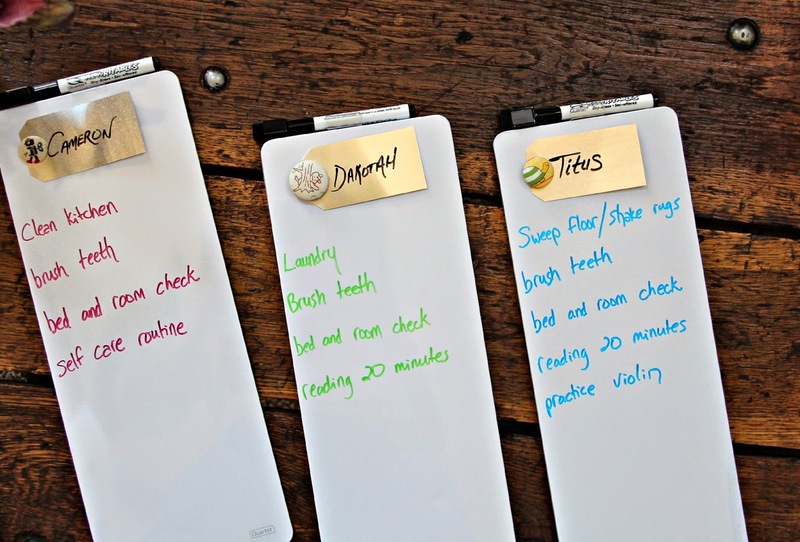 For daily chores, I keep it simple with individual white boards. 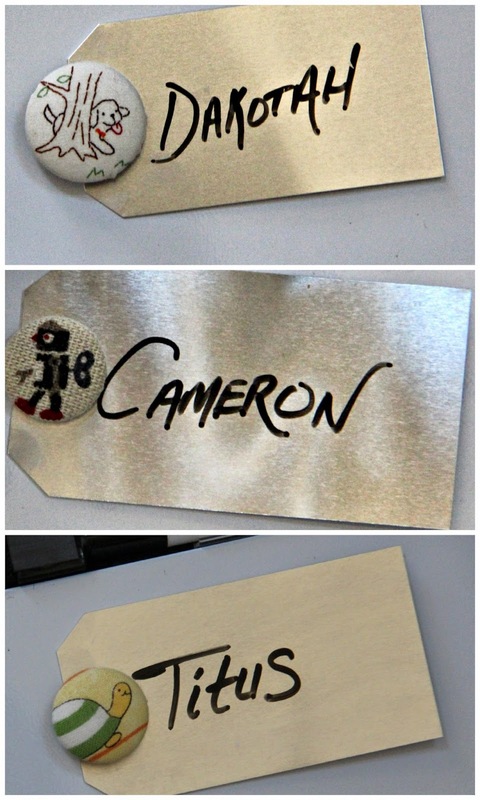 Cute lil magnets hold their metal name tags. 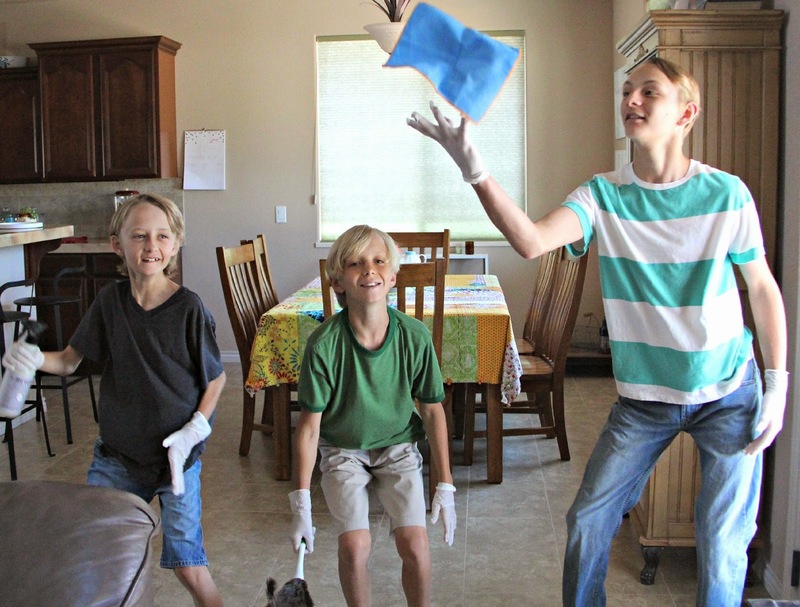 We have a lot of flex in our routine, which gives the boys a chance to have personal responsibility and to be in charge of their own chore schedule. They really enjoy having the independence to choose when they work. This actually helps their self discipline increase! 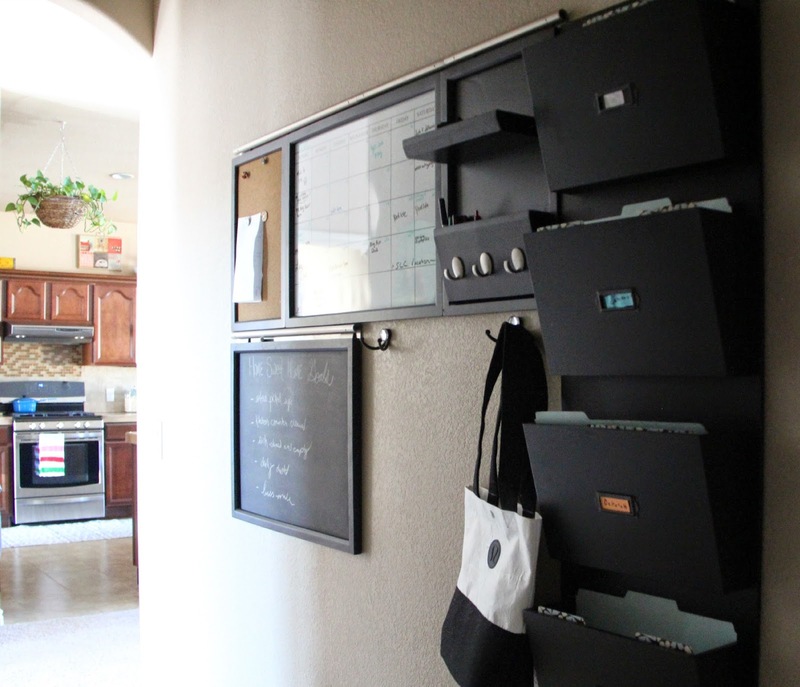 We have a Family Planner wall in our garage hallway. 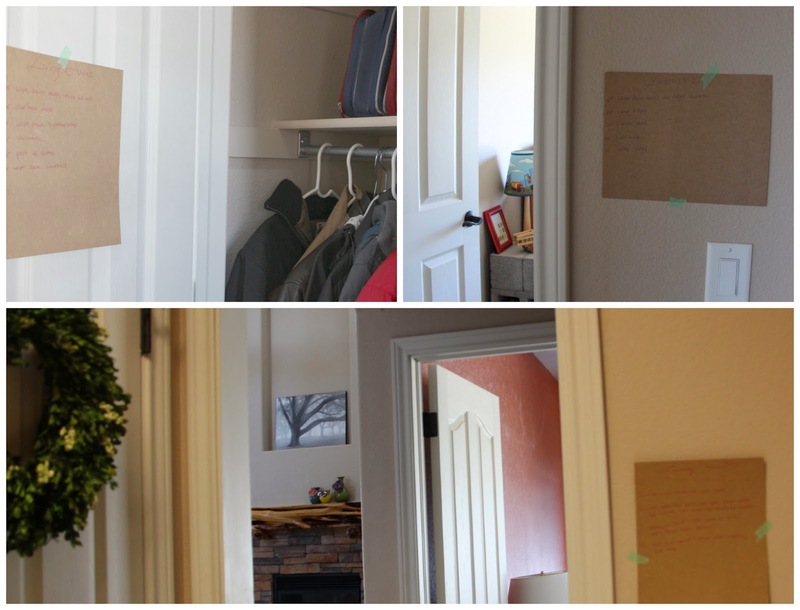 Each boy has a "mailbox" on the wall where I keep their whiteboard list of chores for them to collect, do, and check off, each day. 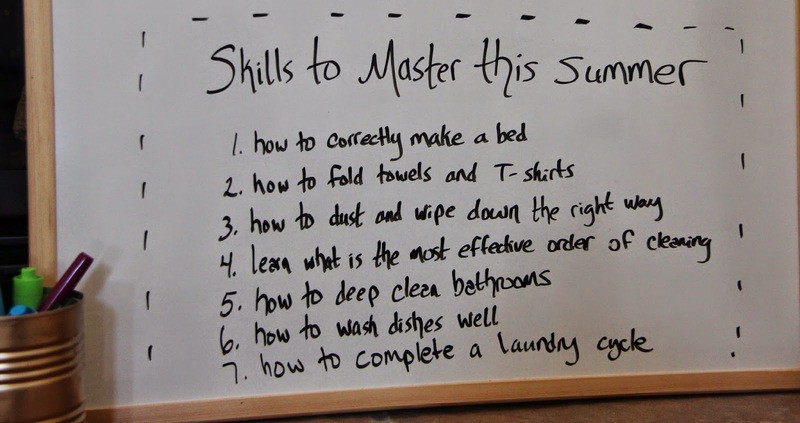 It's simple, I don't care when they do their chore lists, as long as they're all checked at the end of each day! 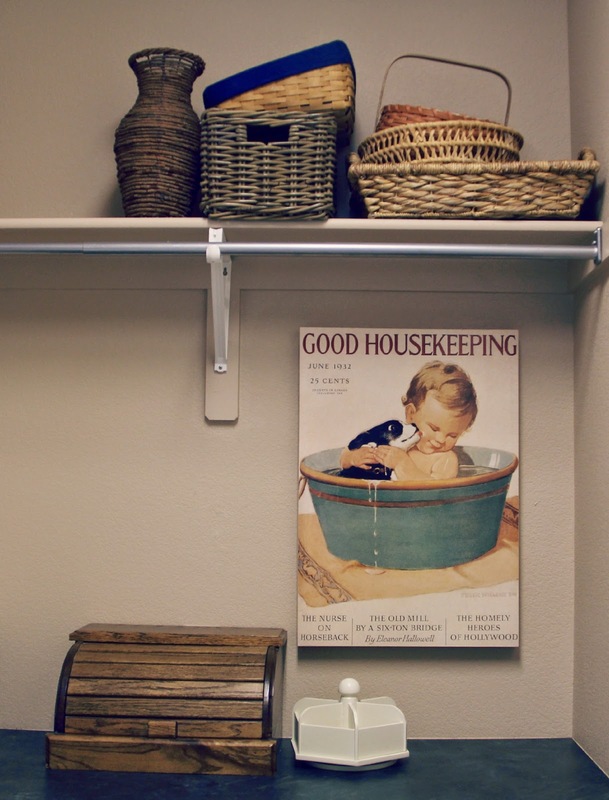 To help maintain our home, we all do "surface cleaning" once or twice a week. 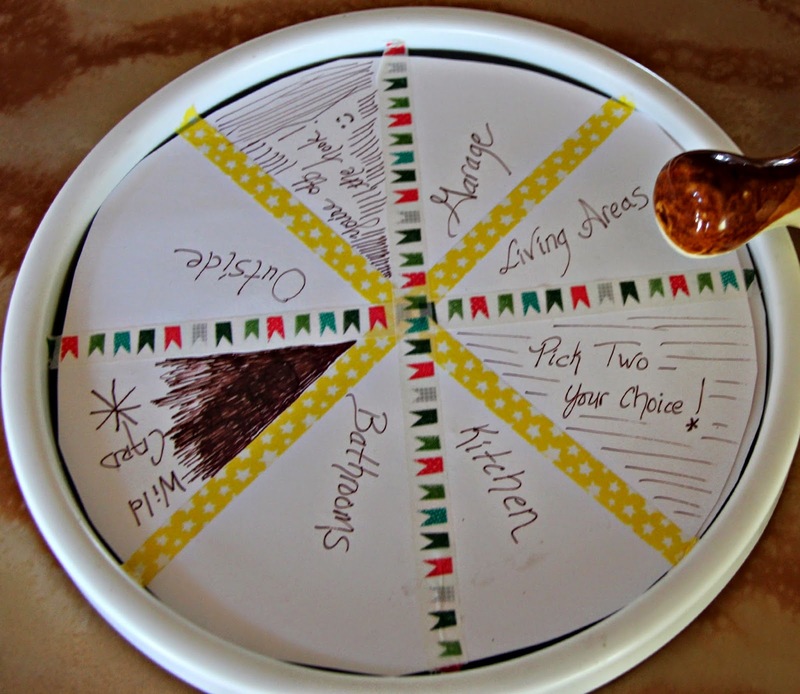 I made a fun cleaning spin wheel. 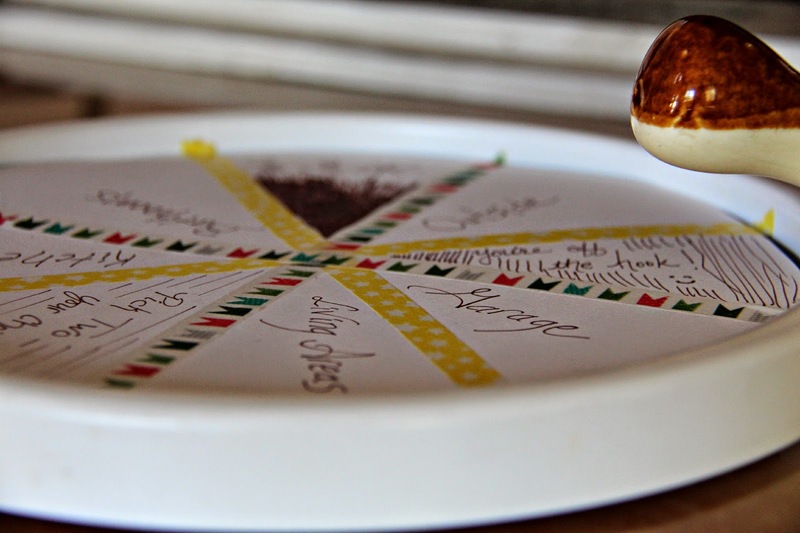 I had an old turntable and thought it would be super fun to turn it into a spinwheel game for the boys. When we do our surface cleaning day, each boys spins the wheel twice to reveal which area they are in charge of cleaning. They love it! In fact, my middle son spins the wheel on his own sometimes! ...and off he goes to do chores. 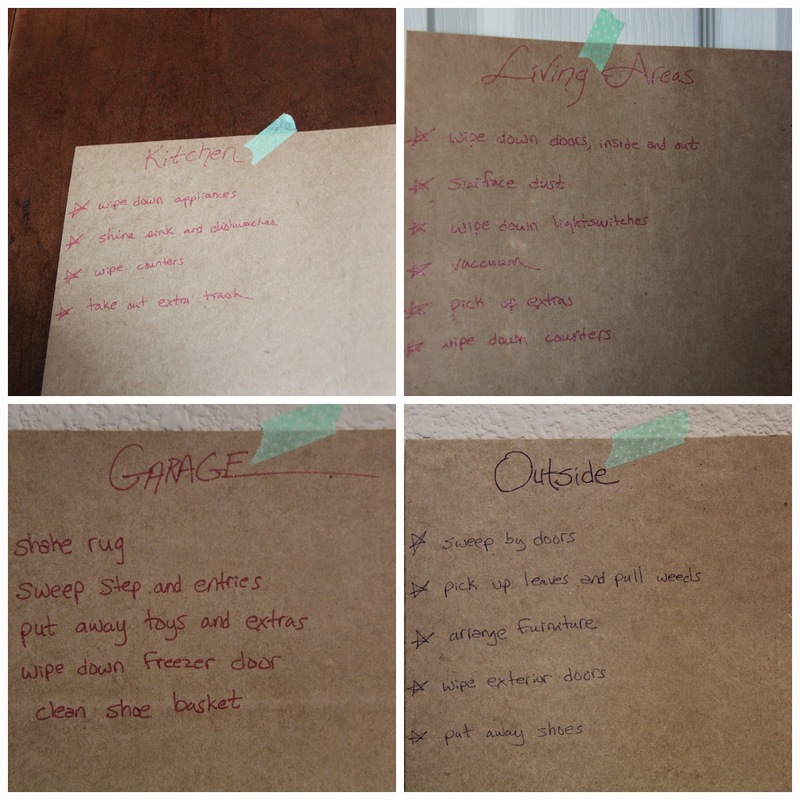 To help remind the kids how to surface clean the rooms, I have checklists taped in every area for them to reference. They are hiding in the coat closet door, behind kitchen cabinets, above the garage sink, etc. 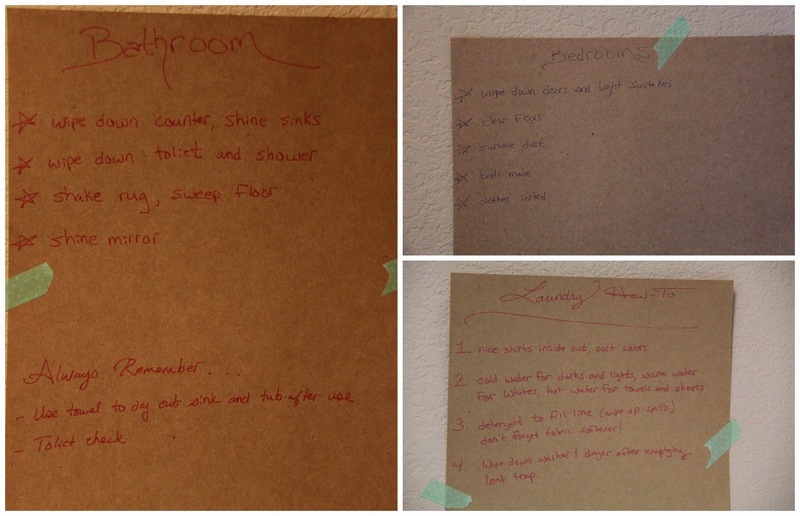 Every room has a checklist. 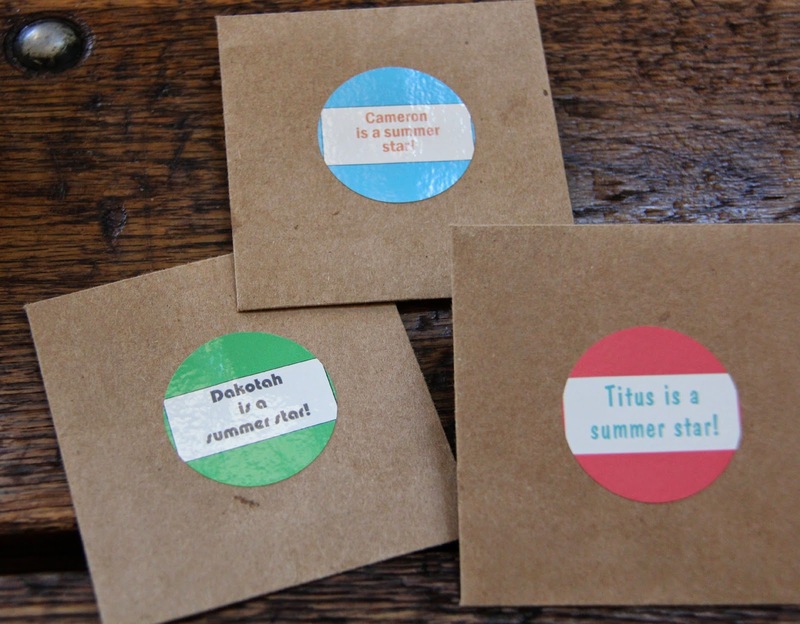 No excuses of "not knowing what to do"
Throughout the summer, they may find these cute envelopes with surprises inside for each boy who does well with their new cleaning skills and who keeps up with their chore lists. 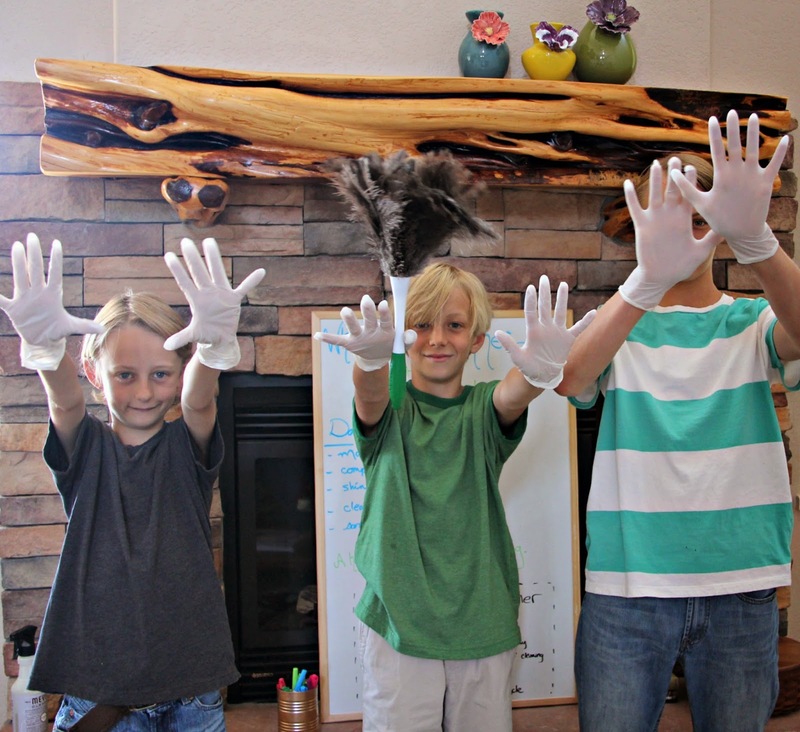 All this white glove stuff, but still lots of time for summer fun! I pulled out their summer journals from last year. 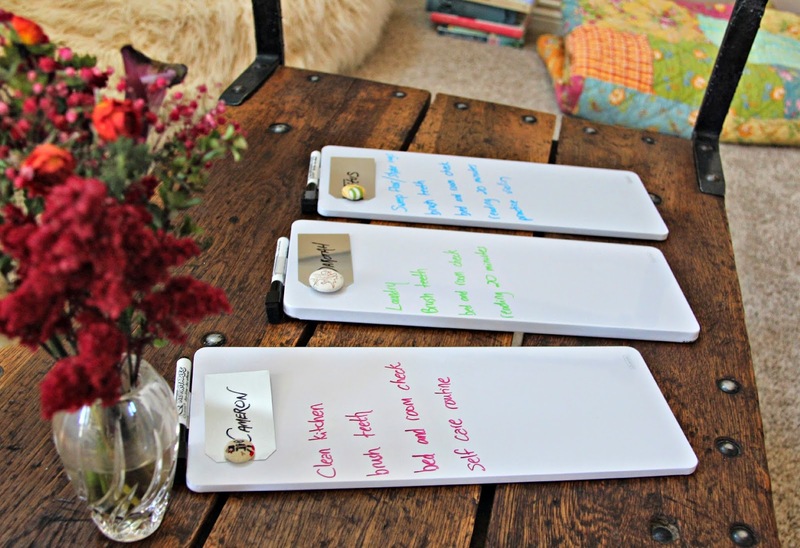 We still have a summer FUN list this year, still journaling our way through the sunny days as we memories. We are going to work hard and play hard. in between writing about summer vacations! Cleaning isn't fun. But that's OK. Everything doesn't need to be fun. Cleaning is fulfilling. It strengthens our character to do things that are hard and that aren't exciting. We will learn to be good stewards of the blessings we've been entrusted with. We will learn to take care of our belongings and be grateful for the gift of a home with four walls. We will celebrate inner growth and find peace in the order we create. I also told them that while Mama (me!) 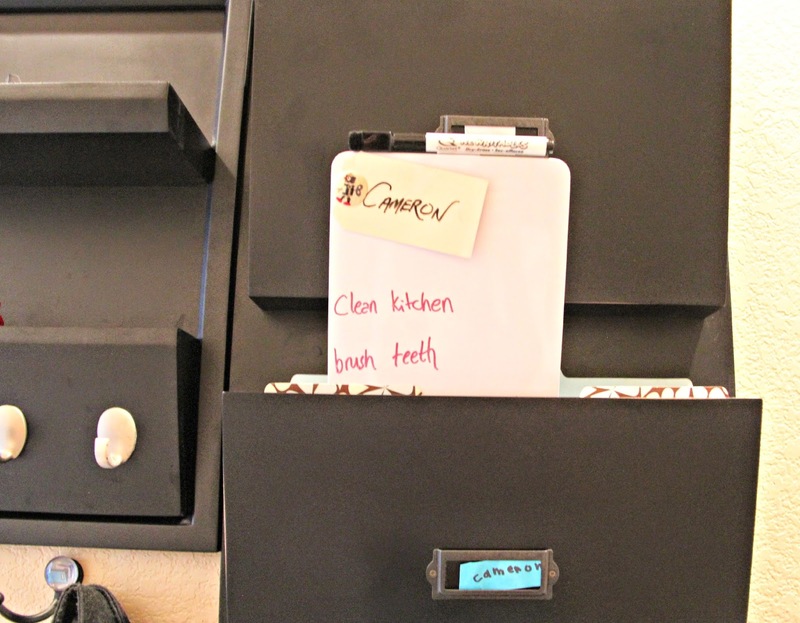 loves organizing, I've always struggled with regular cleaning. We can all work as a team to conquer these habits! 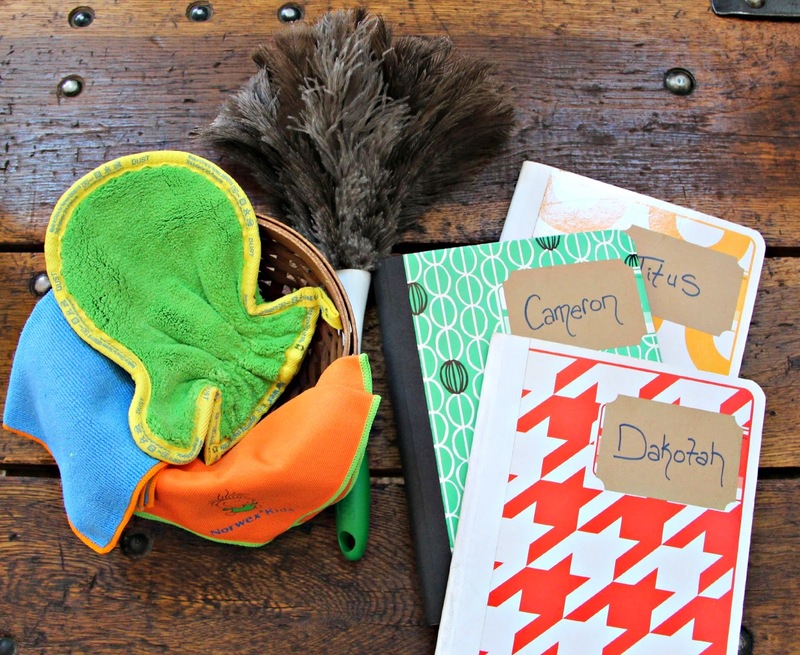 When they were babies and toddlers, it was extremely difficult to keep up with chores. But these ages are perfect! We are going to work hard so that we can play hard! 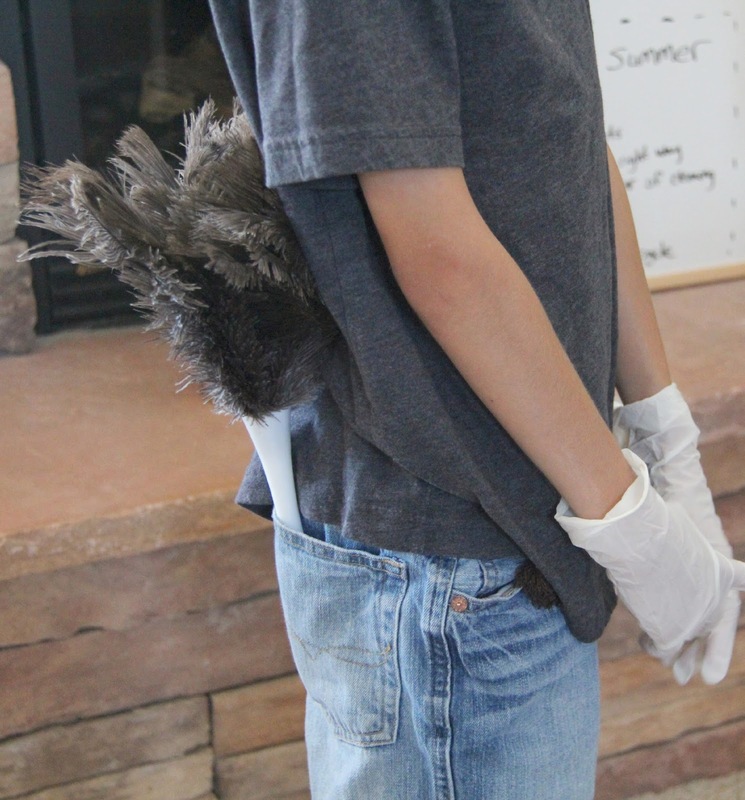 "dancing with a broom in our hand...cleaning everything that we can"
I turned around after taking a picture and noticed Kotah using this as a gun. Hmmmm. I think we are done with the pictures. 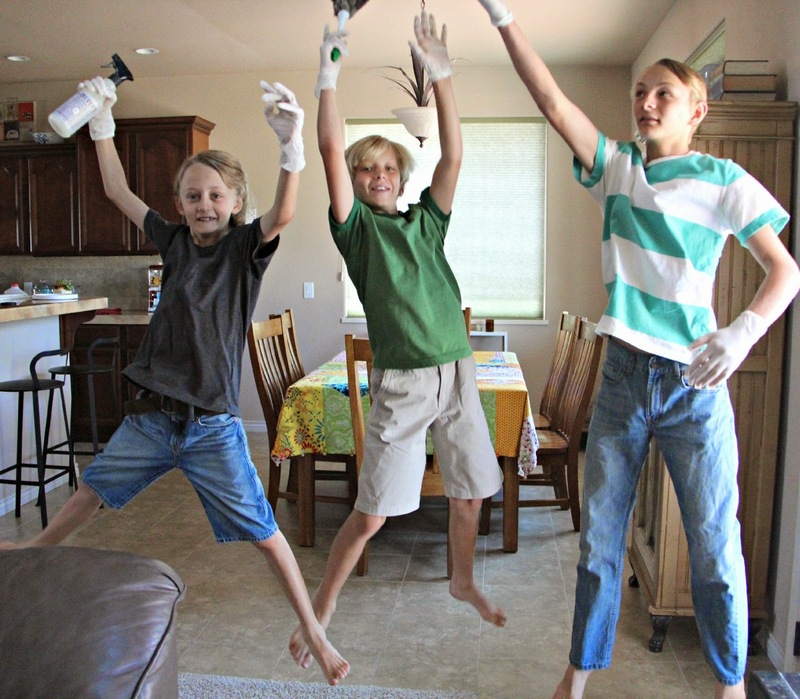 Happy cleaning and happy summer! where I share more about creating beauty in everyday life. Fabulous post, I almost feel like it was meant just for me, ha! 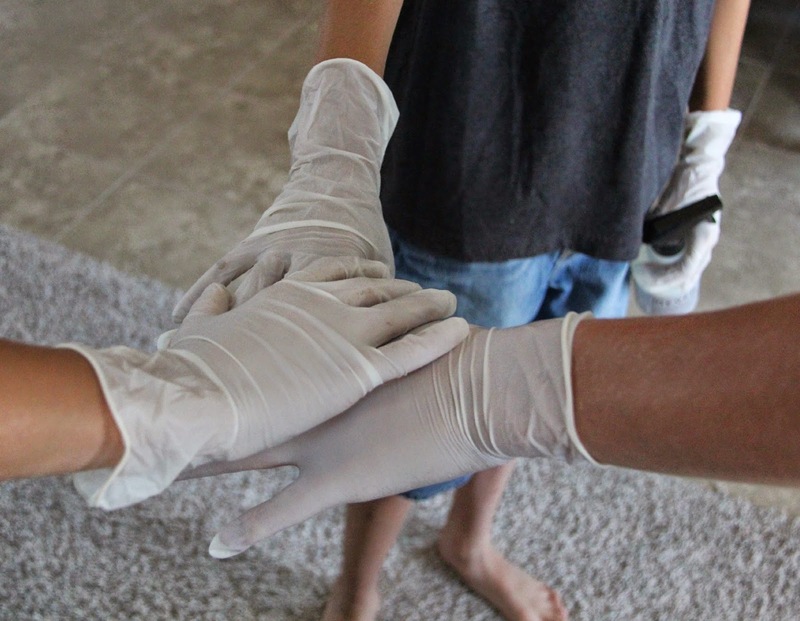 I have been searching all summer for ways in which to motivate my four girls to clean and stay motivated about it. This post is AMAZING, thank you! 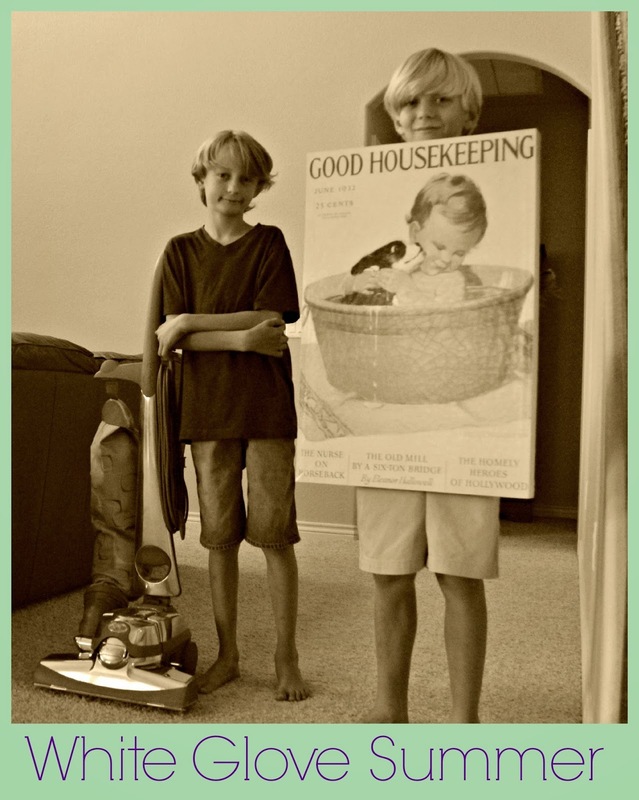 Great ideas to get the kids on board and involved in the housework!